These images are low resolution digital copies. 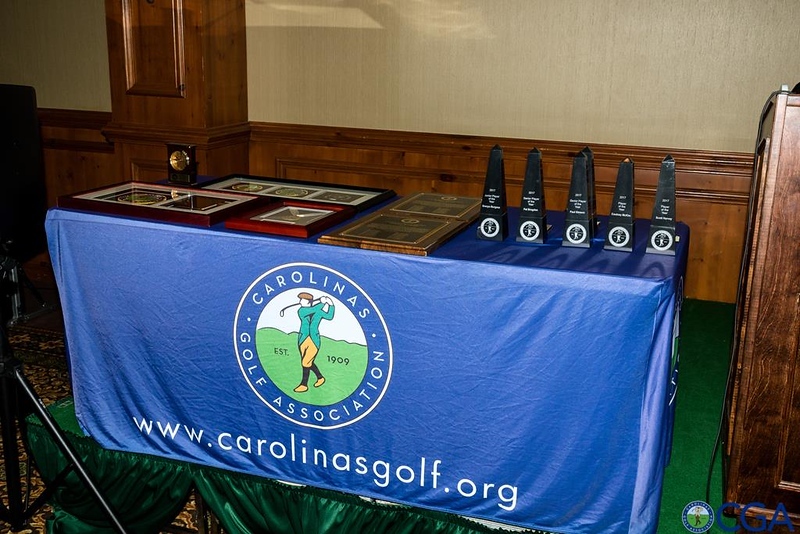 To obtain the original, high resolution image recommended for printing, email media@carolinasgolf.org and let us know the filenames(s) in which galleries. We will send them to you free of charge.